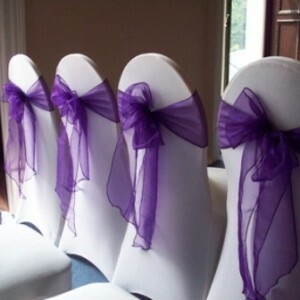 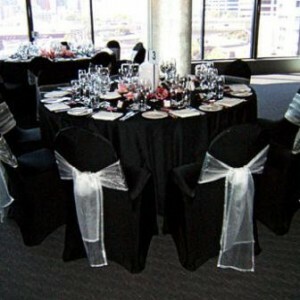 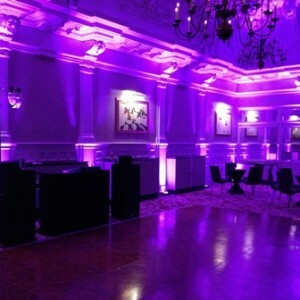 Hire DMX mood lighting for your event to change the colour of the room and add the desired mood. 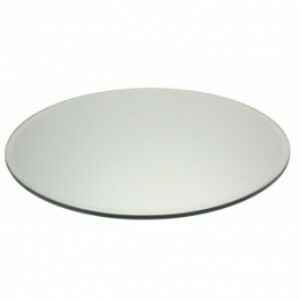 Hire this 30cm mirror base. 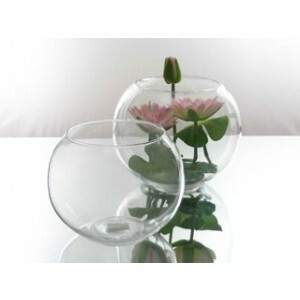 Hire this 25.4cm fish bowl vase. 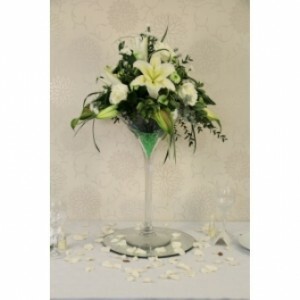 Hire this 50cm tall martini vase.